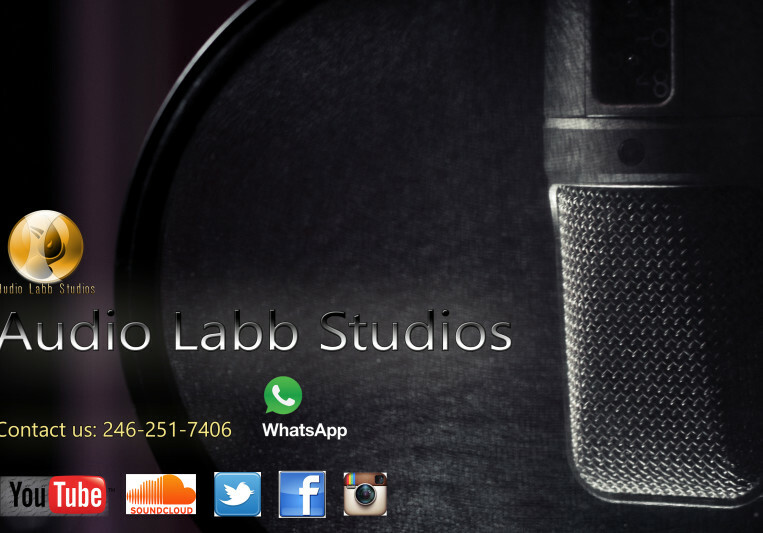 Hi my name is Teddy calderon from Audio Labb Studios and I am a music producer and mix engineer from barbados. 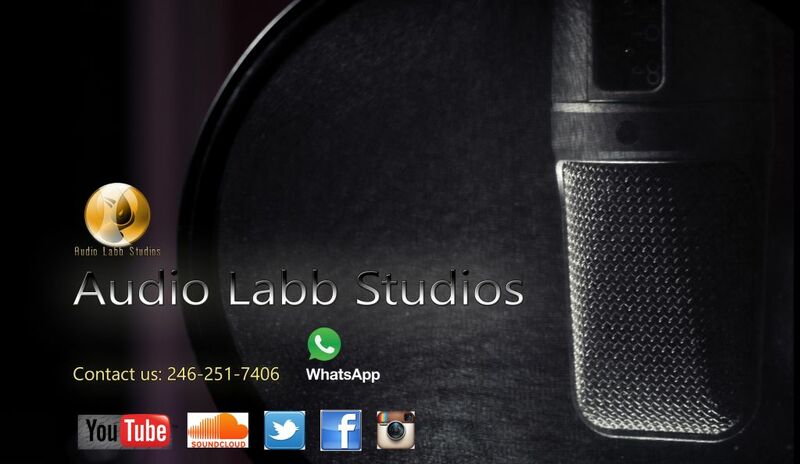 Audio Labb studios is an audiovisual company located in Barbados that offers professional services in music and video creation we hear your Idea and see your vision. A: The INTERTUNE music project, I was the producer of it we had song writers singers dancers and screen play writers to work with the video production team. A: I am working on a water documentary filling in the audio and creating music for that video. A: No I am new here but if some one wants to recommend me I would appreciate that and I love to network. A: Both these days. why? because I want the best of both worlds and if you are traveling its kind of hard to bring your entire studio with you. Analog dose how ever have its advantages interns of dynamics plugins sound a bit different. A: I always meet the dead line with the best quality sound. A: How much dose my service cost. Response, it depends on what you want and when you want it for. A: Some people think that being a music producer is a quick and easy life but they don't understand the amounts of knowledge and work that has to be put along with the commitment. 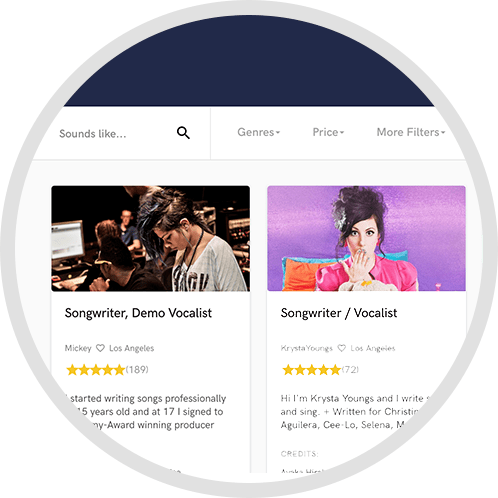 A: Some of the questions I would ask clients is, what are you looking to achieve with your song and how are you going to fund it to get where you want it to be, also how committed are they to making music. A: Be honest and up front with me and know what you want to do. A: My laptop, Apollo interface, midi keyboard, mic and headphone. A: I originally was a carpenter, but music was just my calling and I have been doing it for 13 years. A: I would like to work with Cia, why cuz I totally love her unique voice and her ability to work with different genera. A: Listen to what the other guy is saying sometimes because no one man is an Island. A: I work on mostly Dance Hall, reggae, Pop fusions and Caribbean Soca what some people would call happy music, but I have the ability to work on much more. 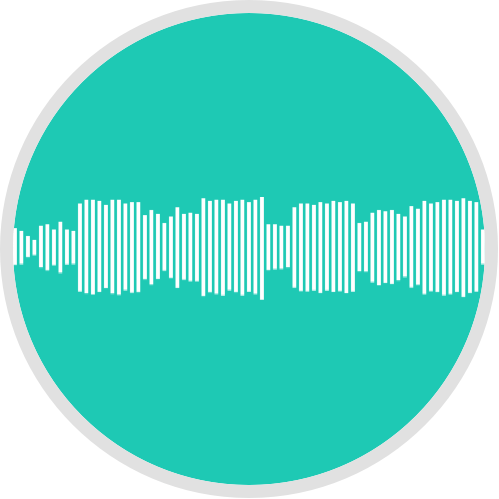 A: I would like to say first of all each song is different and I try to bring clarity, punch and toneality to a song thats my contribution after the artist puts his or her unique voice and feeling to it. A: I have Rev A 1176 compressors, a pair of 500 series Pultec equalisers, purple audio mic pre's, I also like the mic pre's from Hairball Audio as well cuz I get to build my own gear sometimes make it exciting and fun for me, I use MOTU and Apollo sound cards I have myth converters my daw is Protools HD, and I use a host of UAD soft-ware plugins, I sometimes mix match hardware and software if I'm looking for a particular sound, I have electronic drum set using BFD drums as my host soft-wear, guitars, midi keyboards, Rhode condenser mics and Shure mics. 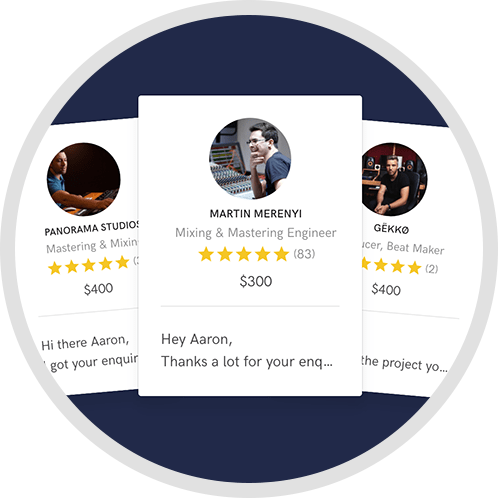 A: I am constantly inspired by professionals like Andrew Scheps and Bob Katzs as a mix engineer, I also like what some new up and coming creators are doing in there creative spaces. We will allow two revision, once the project is completed and you want to make any additional changes there will be a billing cost.